These three words have been around since the beginning of commercial aviation. Airmanship is thought about from the beginning of your flying career. It’s part of the syllabus. It’s a term that is planted in your training and then it’s up to you to improve and make it part of your day-to-day routine. Unfortunately, nowadays, you don’t hear about it that often. Why is that? It’s something you hear all the time during your training. You can’t fly without it! However, many forget the most important part of the definition of airmanship; judgment. A sound acquaintance with the principles of flight. 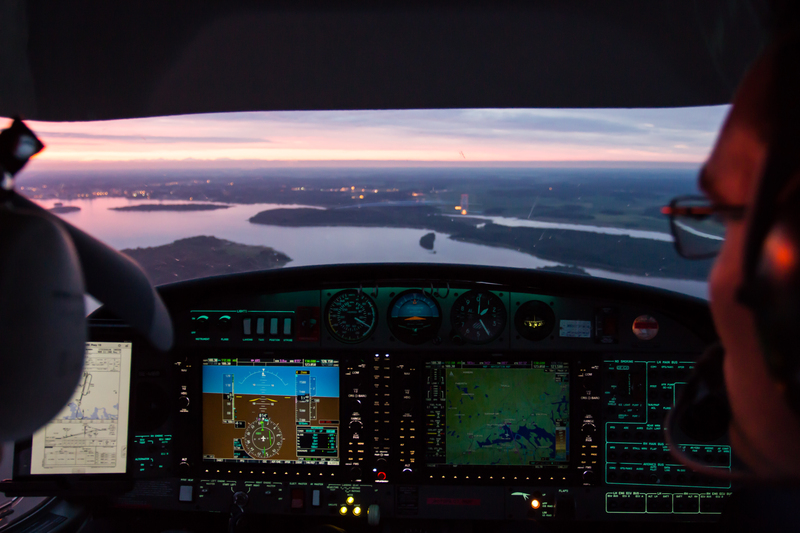 The ability to operate an airplane with competence and precision both on the ground and in the air. As you can see, the first two parts of the definition, according to the FAA, is something we all have and improve on a day-to-day basis. The last one, the judgment bit, is the one that is the most difficult to acquire and to improve. Many have failed due to lack thereof. You cannot be a good pilot without a sound ability to use sound judgment. Most of all, the latest commercial accidents were often due to the inability of the crew to use sound judgment and the lack of core flying competency. Major flying mistakes were committed because the proficiency level was at a minimum due to the use of full-time automation. Very little hands-on experience. We all have a level of common sense. We all need a high level of common sense to be above average pilots. Our judgment improves with experience. The more time on we have, the better our judgment. However, common sense is a totally different can of worms. I would dare say that the more common sense you have, the smarter you are. I mean the smarter in the sense of ‘flying smart’ just like someone who lives on the street and is ‘street smart’. That street experience to help survive the unexpected. The same applies to flying. With experience, we become more aware (perception) and more acute of different situations where we can almost expect the unexpected, and how to best avoid it. I just think that a superior pilot is the one who can predict any bad situations arising and is able to avoid any situation that might require his skills to correct. A superior pilot can use his judgment and common sense acquired with his flying teachings and past experience and be able to maintain his aircraft and payload (passengers) at the safest level. Here’s a good example which will put some emphasis on judgment and common sense. An American registered Challenger 604 crashed last year, killing all 11 occupants. The flight weather was forecast to have medium to severe turbulence and icing up to FL450. While passing FL380 in the climb, The left Primary Flight Display indicated an overspeed condition and the overspeed warning activated (clacker). 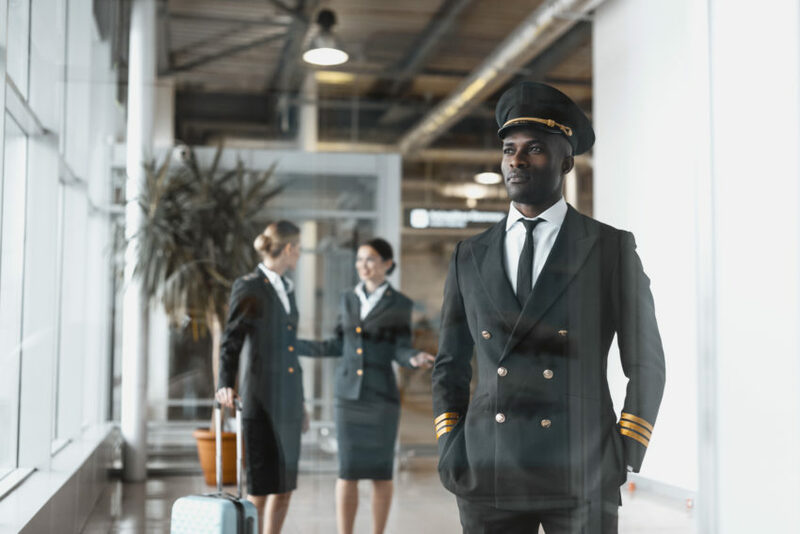 The Captain immediately closed both trust levers while the First Officer begged him to disregard his indications and crosscheck his indications. The aircraft decelerated quickly (still climbing) and as the speed approached the very-low-speed band (VLS), the stick-shaker (stall warning) activated as per normal. The Captain disregarded the warning and instead of immediately applying pro stall recovery inputs, he continued to try to correct for the imaginary high-speed indication. Both engines subsequently flamed out and nine minutes later, still trying to understand what the was happening, the aircraft crashed on a mountainside. I could include CRM (crew resource management) in this accident or the lack thereof. What a tragic accident which could have been avoided by using CRM, common sense and judgment. When in doubt about the autopilot, disconnect and use your flying skills. Back to basics! I personally think that many pilots nowadays are jumping into the left seat too quickly with very minimal hours experience on type. They accept the left seat and think that the automation will save their bacon if something out of the ordinary happens. They haven’t got the acquired knowledge and skills to apply sound judgment and common sense to avoid any unusual flight situation. Such a scary situation which is happening around the world where the shortage of experienced pilots has got the world of aviation into this situation. Be aware of your capability and don’t move to the left just because you have the required minimum. Ask yourself: AM I READY to assume command? And do I know everything about this aircraft! Happy landings and be safe!